The data of the US Forest Service is now a tile layer that can be integrated into ID, JOSM and Potlatch. The data contains metadata on surface type/quality and important points. User Zverik describes possible improvements to the walking papers tool, which he would like to see implemented. A nice result of SotM 2014 in Buenos Aires: On the mailing list talk-latam Latin Americans started to organize a better mapping of the Amazon region. Andrew Buck reported on the HOT mailing list that the WHO has created a map with the same travel time (isochronous) to Ebola laboratories using OSM data. The previous “parking.openstreetmap.de” map is now available on parking.crite.net. 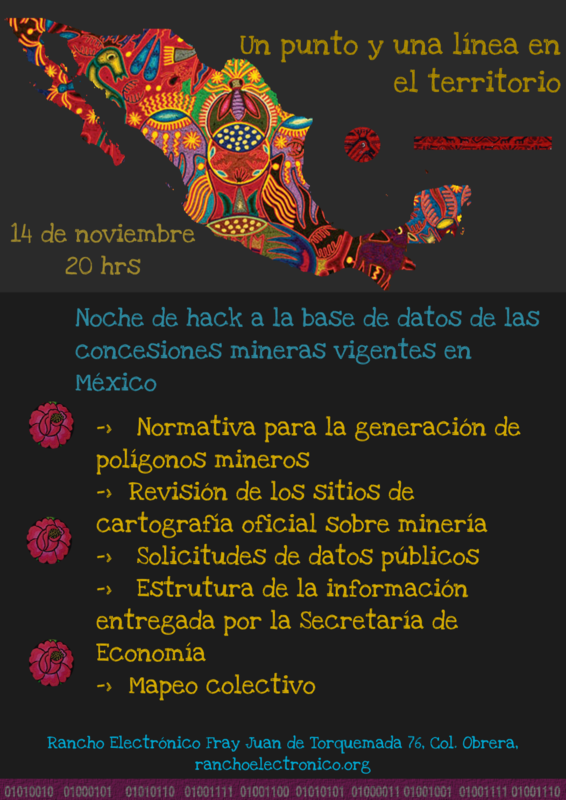 On 14.11.2014 in Rancho Electrónico (notice the nice presentation of Latin America in the logo of the Red Anillo Sur 😉 ) a hackerspace, a mapping party took place in Mexico City. The existing mining concessions have been mapped. The data were provided by the Mexican Ministry of Economy. Graphhopper, a routing library is now available for iOS. The company behind the OSM-based app MAPS.ME was taken over by Mail.Ru, one of the most important investors in the Russian and Eastern European Internet market. 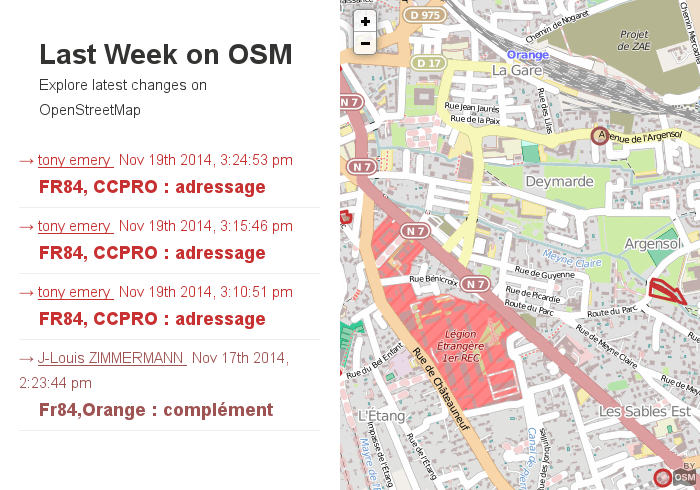 It seems that Apple has made an update with OSM data in the new iOS 8.